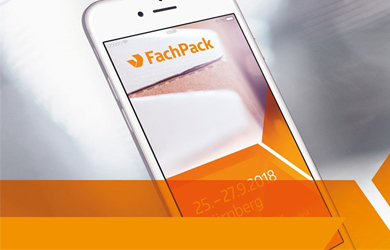 With new trends, new perspectives, and new opportunities, the European packaging sector is brimming with diversity and dynamism – and FachPack showcases all the highlights and defines the main areas of Focus. Our mobile stretch wrapper ENOdrive and the stretch wrapper, with probably the thinnest turntable in the world, the ENOeven! ENOxtrem – the revolutionary innovation in the stretch film market is still on the rise. We’ll show you why we have more in it! NEW – you will find us in hall 7! Stand 522.